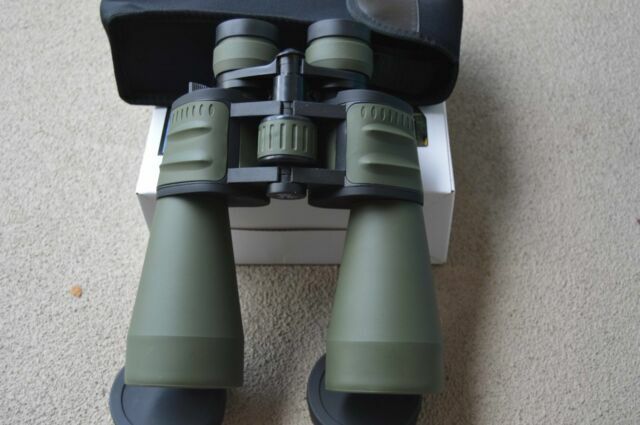 10X - 120X90 Green Binocular. THE SWORD FORGE. Compact and rugged, it is small enough to take anywhere and rugged enough to take it there again and again. Ergonomics are a major factor in the design, to ensure that your long glassing sessions will be a pleasure. Great product, I had got binoculars to off set my spotting scope, I have found sense I got them I don't use my spotting scope much anymore. Then came the day they were suppose to and I would highly recommend. I have not uses them but one time since I received them. I do like them as far as binoculars go, but do not think they are night vision even though they were advertised as night vision.